Kitchen cabinets not only serve as your storage system but also add a touch decorative and make a statement in the overall aesthetic look. 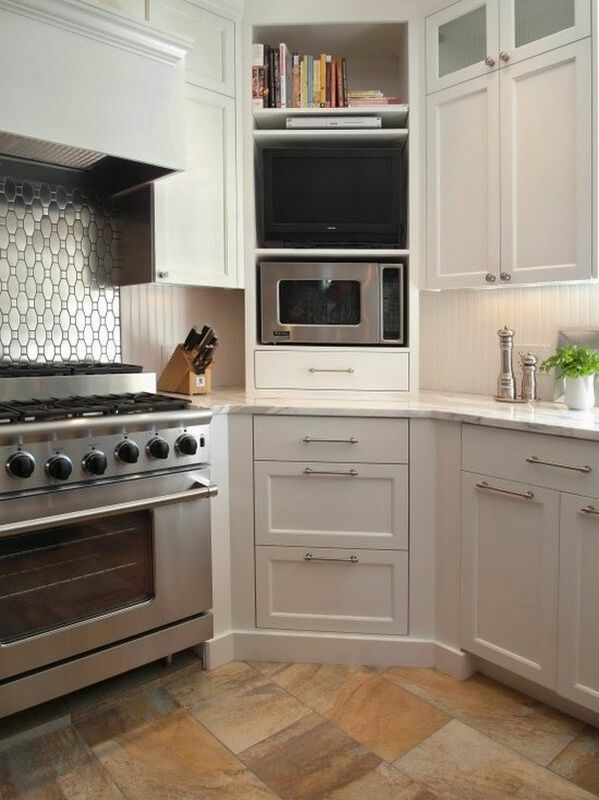 More often than not, framed kitchen cabinet designs are more favorable, not because the frameless are less functioning – but more of a safer storage option. 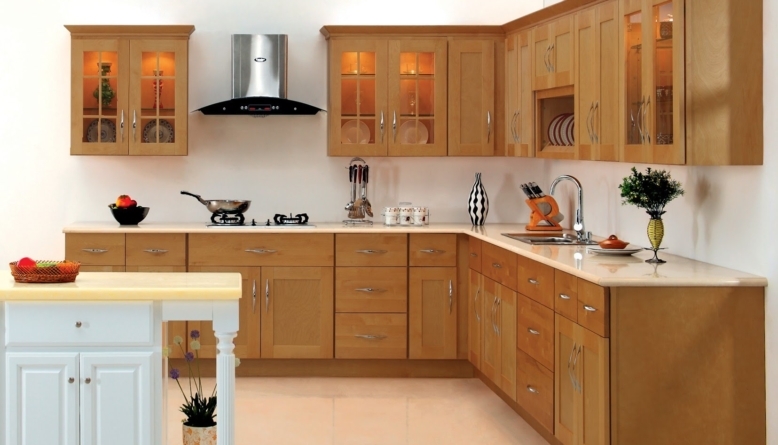 When creating kitchen cabinet designs is not just about the materials or the model, people are thinking beyond, taking colors, decorative, or placing and other into consideration. 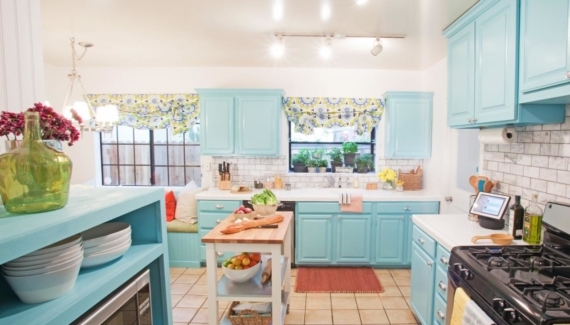 This way, you’ll not only have highly functional kitchen cabinets with style. 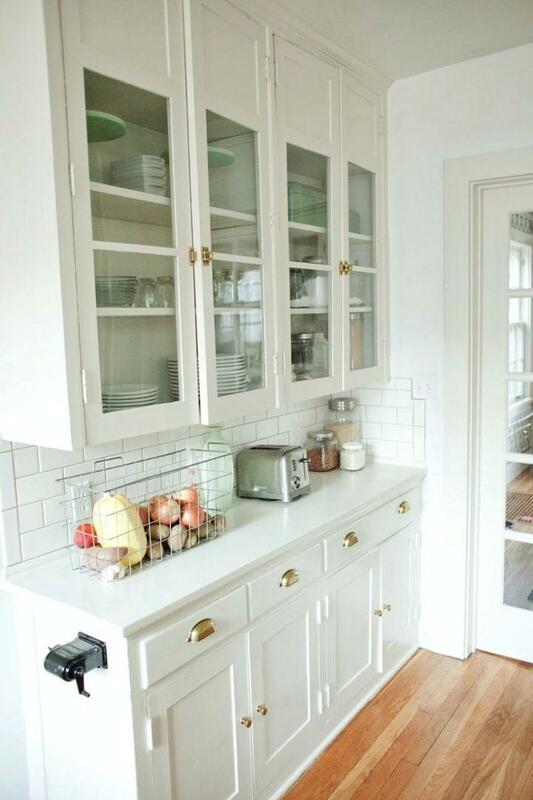 Apart from massively known as the purest and neutral color, white can complement your kitchen in almost many ways. White kitchen cabinets are believed to bring out the room’s natural color, making the space looks much spacious and ample. 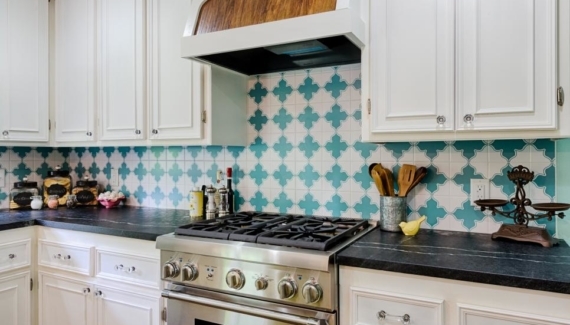 To create predominantly white kitchen cabinets, you can incorporate different decoration to make it beautiful. 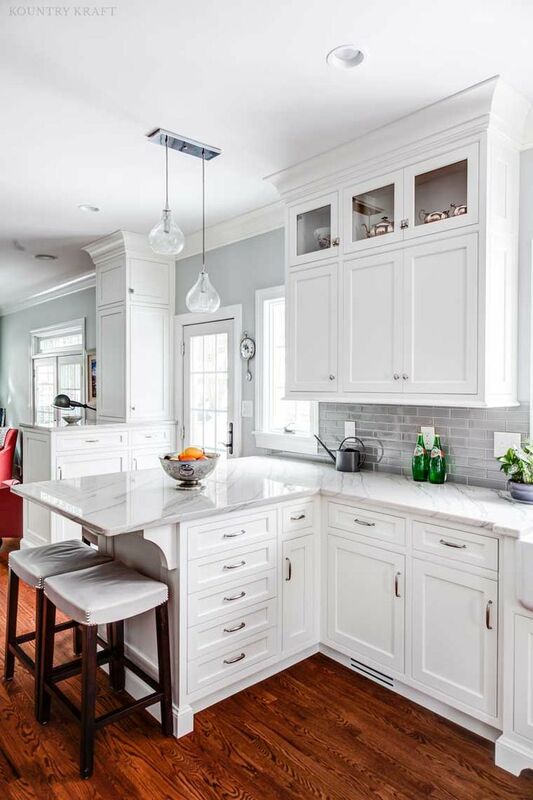 Try to change the countertops with white marble and paint the bottom parts using a fresh coat of white paint. If you’d like to have a total redesigned look, try to use kitchen cabinet doors with glass and give your kitchen a justice. The use of glass in kitchen cabinet door is highly popular, and there are plenty types to choose; frosted glass, beveled glass, or crystal-clear glass. Remember that kitchen cabinet doors with glass will showcase what’s inside the store, so I guess you can’t expect your guess to see cereal boxes and oatmeal. This type of cabinet will serve its purposes greatly if used to display china, wine glasses, or other beautiful shining flatware. 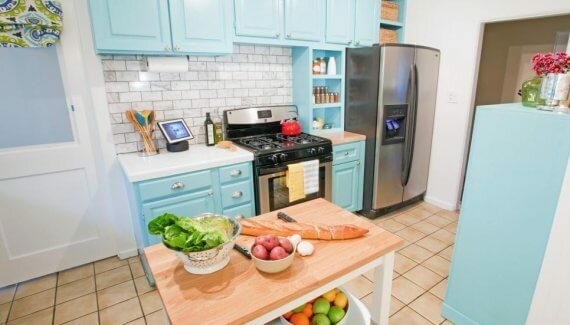 Talking about corner kitchen cabinet, it’s not the favorite place to store your things. 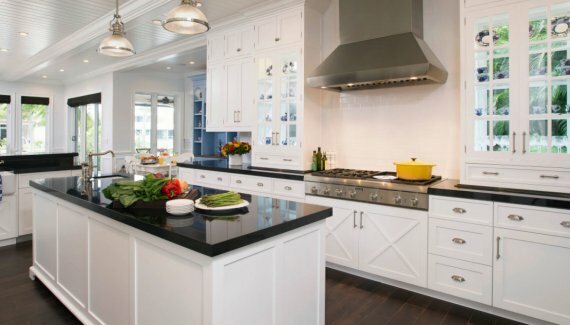 In fact, it’s the darkest, farthest, and hardest part to reach in your kitchen so make sure you don’t put anything you’ll need on a daily basis. Decorating your kitchen cabinet designs and make them highly functional is not a hard thing to do, as long as you know the basic rule.